American Express Platinum cardholders lost United Club membership a few years ago after Chase and United/Continental began solidifying their relationship over their cobranded cards. This year, starting March 22, Platinum cardholders also lost access to American Admiral's Clubs. This is certainly a large benefit lost, but many cardmembers were successful in calling in and having between $100 to $500 of AA/US Airways fees reimbursed. 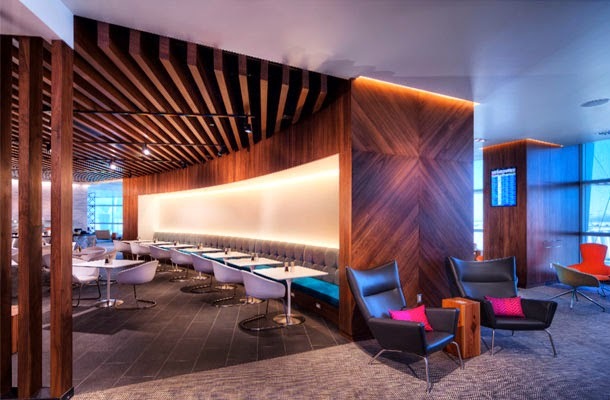 Amex countered that they were adding Centurion Lounge access steadily to replace the club access. Currently they only have locations in DFW and Las Vegas, and are building in LGA and SFO. I guess we'll soon see if they keep the Amex Platinum Card worthwhile.